When your jobsite demands it, turn to Penn Mechanical. Penn Mechanical Group, Inc has been family-owned, family-operated and located in the heart of the Marcellus and Utica Shale plays for over 25 years. Our corporate office, located in Indiana, PA, serves as a central hub for operations throughout the entire region. We have carved a niche in the extremely competitive oil & natural gas industry by developing solid core relationships with our customers and offering high quality services and exceptional follow-up. The discovery of the Appalachian Marcellus & Utica Shale plays has led to a frenzy of activity and competition among local and non-local service companies. Penn Mechanical Group, through its existing partnerships has expanded its position to become a leading contractor in this region, with a footprint that extends throughout the east coast. 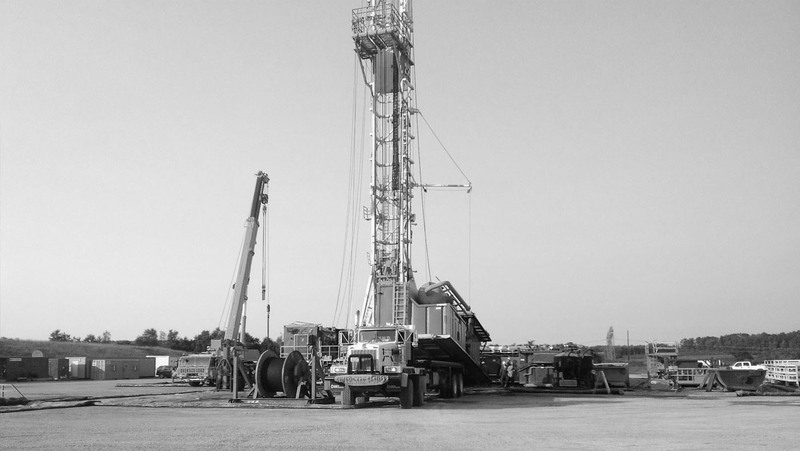 As the Marcellus reserves continue to prove true, we have full intentions to further grow our roster of personnel & fleet of equipment as our customers’ future programs demand. By employing our own internal certified safety professionals we can ensure we are meeting and exceeding the requirements of our customers as well as the standards of the industry and environment. At Penn Mechanical Group, we fully understand that our ability to deploy multiple crews and pieces of equipment while maintaining quality of work is essential to our customers’ continued success. While we currently have an expansive fleet of equipment consisting of hundreds of pieces, Penn Mechanical has the ability to acquire and deploy additional equipment and personnel as our customers’ programs may require, an option which is unavailable to most of our competitors. Our objective is to grow WITH our customers through the mutually-beneficial relationships and safety-first attitude that our current and prospective customers have come to appreciate. We know there is no substitute for personal interaction when it comes to choosing your oilfield contractor. Penn Mechanical Group encourages you to arrange a meeting should you currently have or anticipate a need for a service contractor, or if you would simply like to discuss anything within the natural gas and oil field industry. We encourage you to arrange a meeting. Should you currently have or anticipate a need for a service contractor or would simply like to discuss anything within the natural gas and oil field industry.